We receive many kind words from our clients. We are so thankful for their compliments - they motivate us to do even better in our profession. 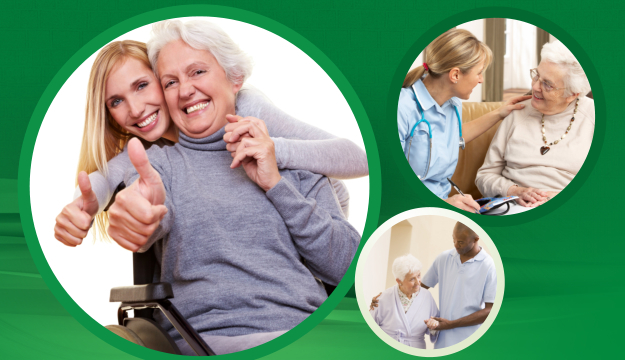 Family Care Home Health is one of the prime providers of quality healthcare for the residents in Edmond. Growing now to become one of the foundations in this highly demanding industry, your trusted healthcare providers are sure to bring you the best, just as the way you deserve. There is no other home care that lets you feel the real essence of your homes other than the healthcare we in Family Care Home Health provide. 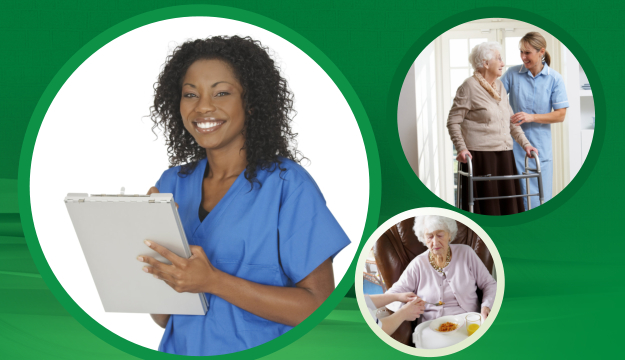 We offer you the better, the safer, the more convenient, and the less costly home health care programs. These health care plans cover areas in physical therapy, occupational therapy, medical social work, home health aide, skilled nursing, and speech therapy. Interventions of various patients’ conditions are amongst the many things we can accommodate. Enjoy a different kind of care that can be made better and best for you. Your health and wellness should never be at stake, even at times when you feel you are alright. You should always be ready and equipped to face even the worst situations. Our staff at Family Care Home Health can be the qualified healthcare assistant you need at home. Please continue reading About Us for in-depth information about how we care. 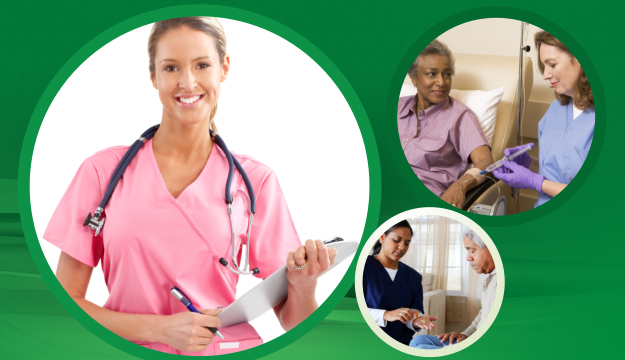 Home Health Care is a highly demanding industry. We must be at our best with every visit and every care procedure we implement. To meet your expectations, we train our staff and improve our services to suit your changing health management needs at home.